Walgreens at Mirasol Walk | JTR Inc.
Jonathan T. Ricketts, Inc. was selected as the consulting engineer by North American Properties-Southeast, Inc. to provide the civil design for a Walgreens store. 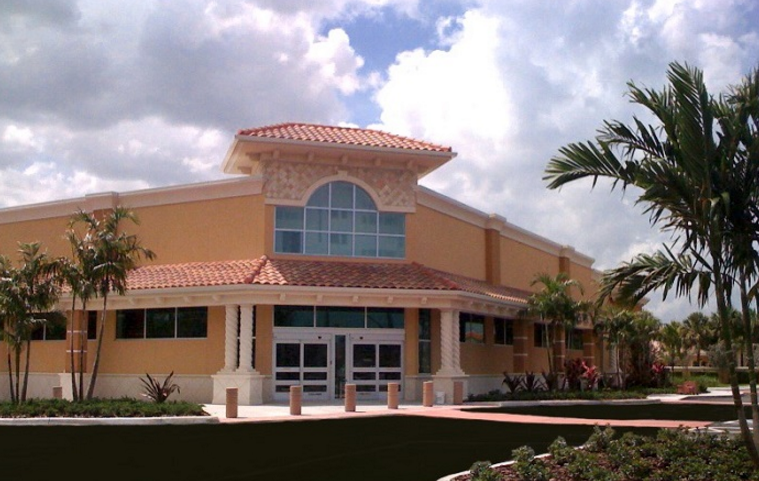 The building is the latest to be added to an existing group of commercial buildings located just west of the Florida Turnpike on PGA Boulevard, Palm Beach Gardens, Florida. Jonathan T. Ricketts, Inc. provided the paving/drainage plans and the water/sewer plans and assured compliance to current ADA standards while adhering to building requirements of Walgreens, Northern Palm Beach County Improvement District, South Florida Water Management District, Seacoast Utility Authority, City of Palm Beach Gardens as well as North American Properties-Southeast, Inc.
Keys to Success: Detailed review of Walgreens criteria followed by plans which reflected all Walgreens and the various agency requirements; close monitoring of the construction trades to ensure conformance with the plans.